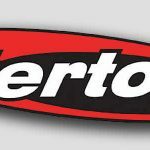 Last night´s simultaneous conclusions to PokerStars´ SCOOP, Party Poker´s PowerFest and 888 Poker´s XL Inferno series saw more than $18 million up for grabs across eleven Main Events; with all three sites smashing their prize pool guarantees thanks to the willingness of players to re-enter the feature tournaments. Yesterday was a colossal day for online poker, as three of the world´s largest poker sites simultaneously reached the climax of their spring tournament series. Players logged in to their accounts in their thousands in the hope of winning a share of the millions of dollars on offer and, although some of the Main Events are still in progress, hundreds succeeded in achieving their dreams. 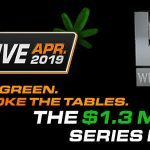 The eleven Main Events across the three sites were the culmination of weeks of hard work, thousands of dollars of promotions and carefully crafted satellite schedules – giving players with modest bankrolls the opportunity to compete in high value events. At the end of the day, yesterday was a major success for all three sites – debunking the myth that online poker is dead. 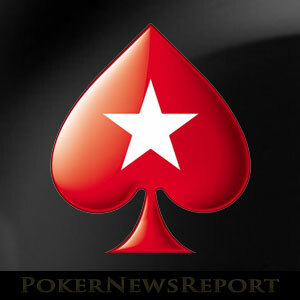 Leading the charge yesterday was PokerStars. 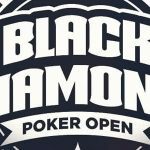 The world´s largest online poker site had promoted its tenth anniversary Spring Championship of Online Poker (SCOOP) with tens of thousands of dollars in free tournament entry tickets along with special Spin & Go games and the incentive of winning one of eight Platinum Passes to the PokerStars Players Championship next January. The result was a fabulous turnout for all the SCOOP events and, once the figures are added up and the prizes distributed, PokerStars will have paid out far more than the original $110 million in tournament guarantees promised at the start of the series. Yesterday´s Main Events typified what had preceded the climax to the series, beating their tournament guarantees by an average of 40%. Party Poker´s PowerFest series has not enjoyed the same level of support as its two competitors, possibly due to the inclusion of so many Progressive Knock Out (PKO) tournaments in the extensive PowerFest schedule. 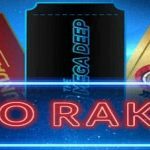 This is despite Party Poker recently removing the rake from the bounty element of the buy-in to make knocking out opposing players even more financially rewarding. 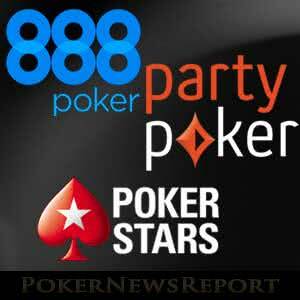 In our opinion, Party Poker took a chance by giving all five PowerFest Main Events a PKO format. The gamble appears to have paid off as there was a good turnout in all five Main Events. 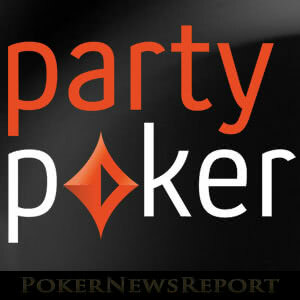 Party Poker does not report the number of re-entries for each tournament (a maximum of two re-entries are allowed) and the reason the maths does not appear to add up is due to the rake adjustment on the bounties. 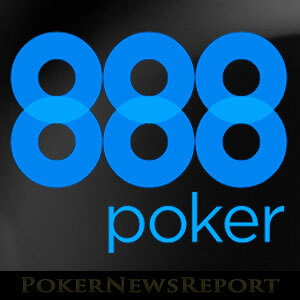 Although relatively modest in comparison with SCOOP and PowerFest, 888 Poker´s XL Inferno series was consistently popular throughout the eleven days of action. Much of the series´ popularity can be attributed to special challenge-based promotions hosted by the site in the run up to the series giving away dozens of seats for the $1 million guaranteed Main Event. Nonetheless it was noticeable that all the XL Inferno events beat their guarantees and yesterday´s three Main Events did not have to rely so heavily on re-entries in order to reach the required number of players. In our opinion though, the extended late registration periods might have actually put some players off from taking part (you could still buy-in at 11:00pm last night). The conclusion that can be drawn from last night´s action is that – provided online poker sites offer valuable guarantees and support their events with achievable promotions – online poker is alive and well. There will naturally be a few inquests into the events that did not work so well (Party Poker´s Ladies Events for example) and a few tweaks made before the autumn tournament schedules are announced. However, all three sites will be happy with how their Main Events went yesterday – as will the players who cashed in them.